Nikon 50mm F1.8 AFD Lens is one of the best lens of Nikon AFD series. 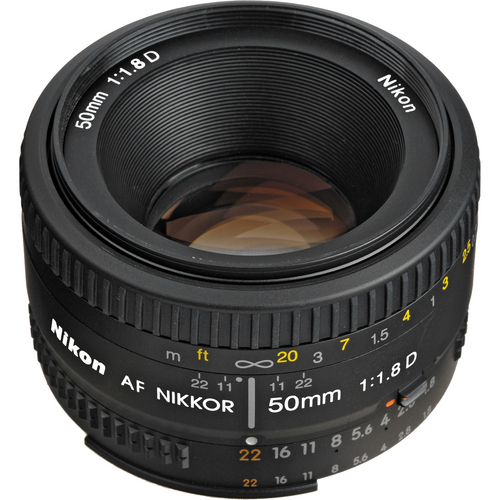 Nikon 50mm F1.8 AFD Lens has 'Super Integrated Coating' for providing high-contrast image even with maximum aperture. 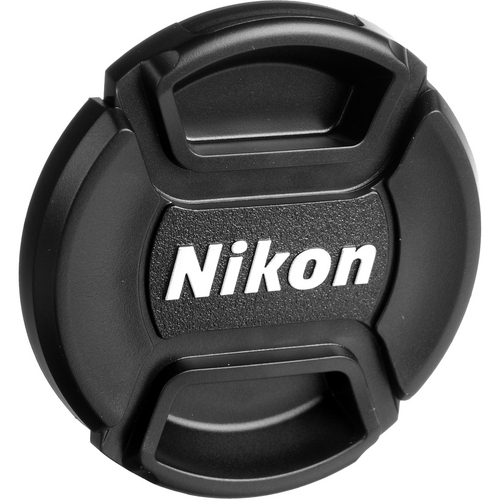 Its affordable Nikkor that combines the ease of autofocus operation with advanced Nikon optics. 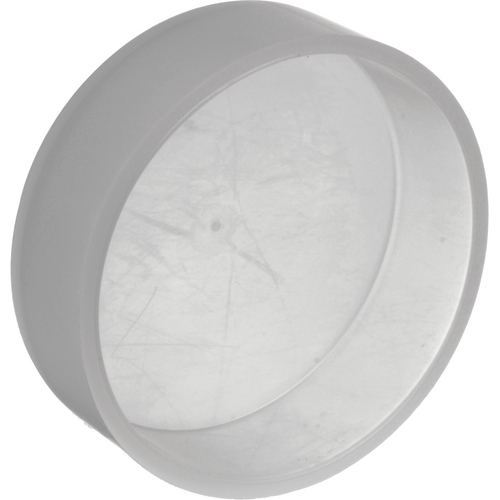 It is ideal for scenery or full-length portraits. Nikon 50mm F1.8 AFD Lens weighs 5.1 ounces only. Stops down upto f/22 for additional depth of field control. 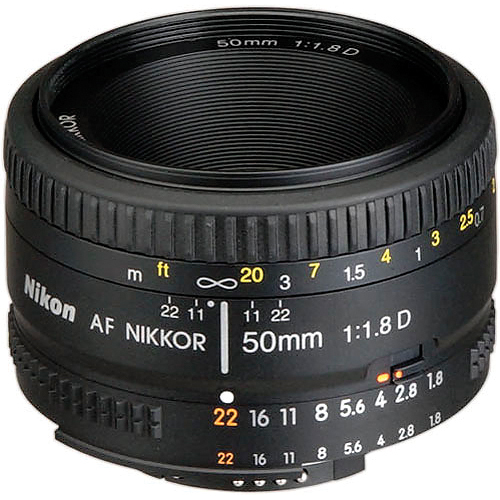 Nikon 50mm F1.8 AFD Lens is lightweight lens that offers the more economical lens than Nikon 50mm f/1.4 D, yet it retains the great advantages of (D) distance technology. 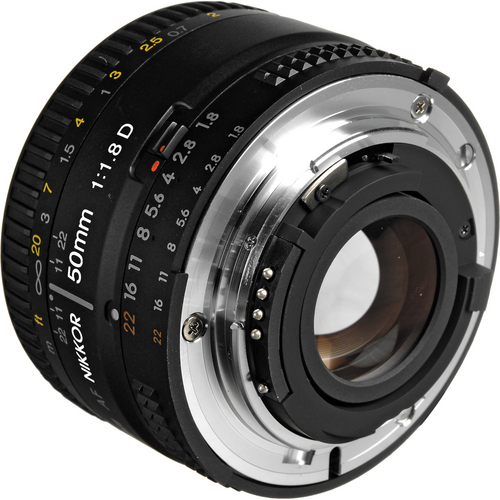 For more information about, Nikon 50mm F1.8D AF Lens website. Very happy with the lens - arrived very quickly, was well packed and was precisely as described. Can't ask for more than that! It's a great lens, thoroughly recommended - and I too think Microglobe may be the only UK stockists, plus they were able to deliver it next day! I am very happy with this fantastic lens.